You have no idea what to eat even after losing the extra pounds and you want to keep the weight off? Your first meal of the day can make or break your weight loss efforts! You’ll Discover the secret ingredients that burn fat. You’ll turn up Your Metabolism and Feel Satisfied. 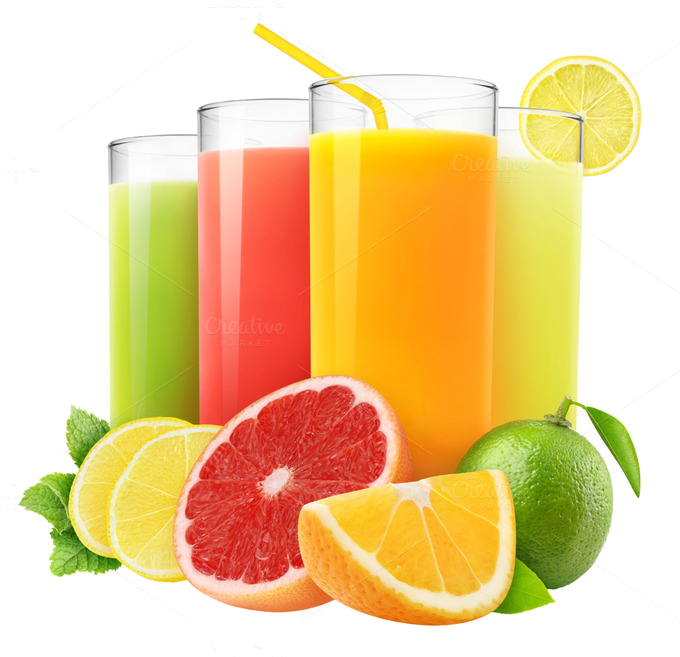 You’ll drink Your Way Thin! Want to make your first meal of the day count? 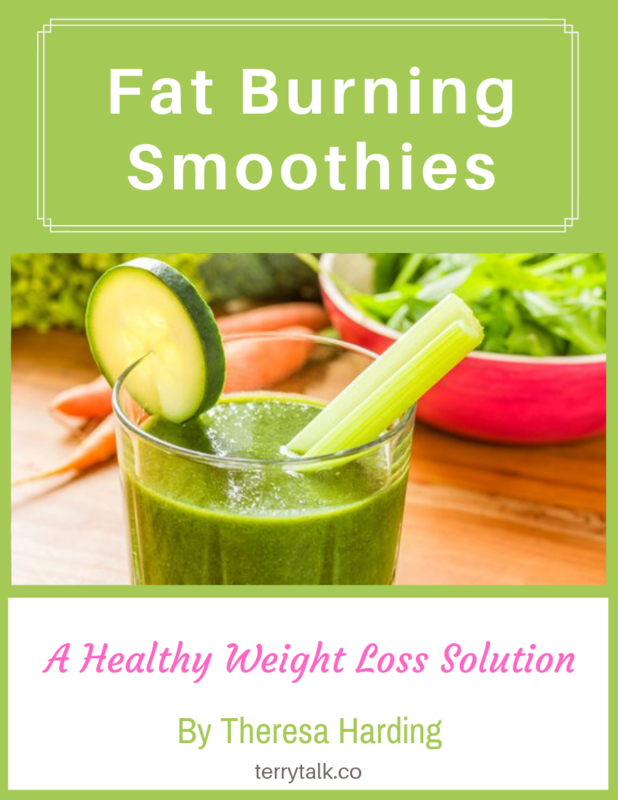 away the fat now, with tasty smoothies!